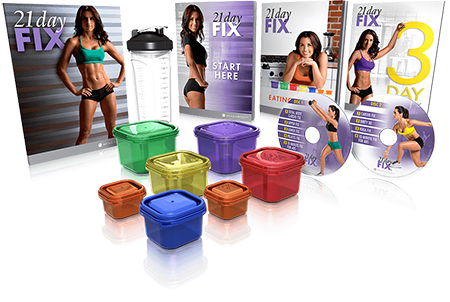 21 Day Fix Essential Package with 30-Day Money-Back Guarantee + FREE Upgrade to Express Delivery in continental U.S.--normally an additional $15.00 (billed 3 x $19.95). 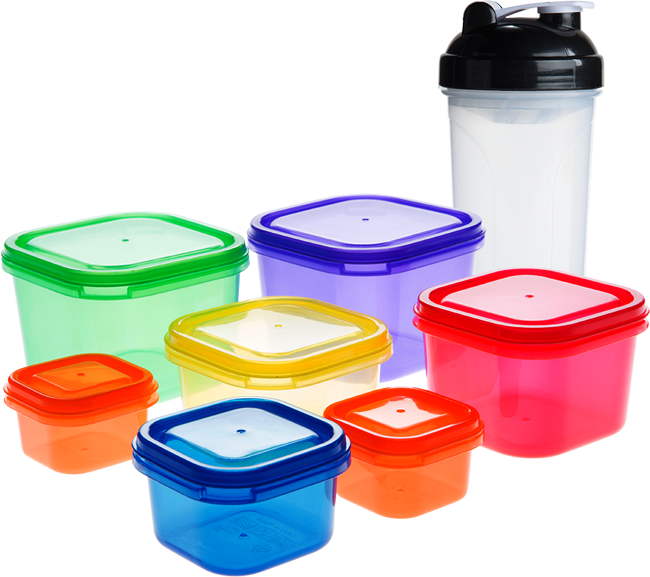 When it comes to losing weight, simplicity equals success. That's why 21 Day Fix gives you exactly what you need to see results fast. No complicated diet plans, and no hour-long cardio workouts. 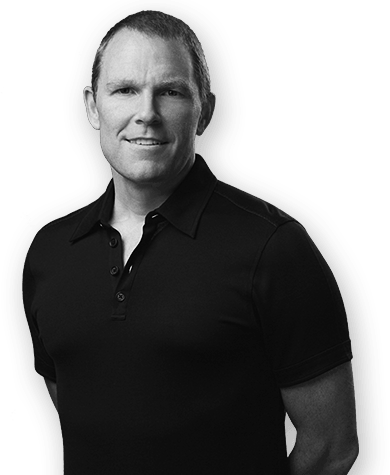 Just a simple program that really delivers. Plus, you get the 21 Day Fix Eating Plan to guide you step-by-step through the entire program, the 21 Day Fix Start Here to help you see results immediately, the Dirty 30 workout, valuable 24/7 Online Support, and more. 1. Upper Fix Targeted resistance training helps shape your chest, back, shoulders, arms, and abs. 2. Lower FixFirm and tone your entire lower body while you blast fat and burn calories. 3. Total Body Cardio Fix Keep your heart rate up and your metabolism revved high long after the workout is over. 4. Cardio FixGet your heart pumping and your body moving as you melt away the pounds. 5. Pilates Fix Strengthen your core, elongate your muscles, and firm your hips and thighs. 6. Yoga FixImprove your balance, flexibility, and strength as you help relax your muscles.